Mickey Baker, one of the greatest session guitar players of ALL-TIME died yesterday (November 27, 2012) in France at age 87. He will always be remembered as the “Mickey” in Mickey & Silvia, but you rock n’ rollers know how deep his guitar sound goes…deep into records by The Drifters, Ray Charles, Louis Jordan, Big Joe Turner, Lavern Baker, Ike & Tina Turner and even Coleman Hawkins. Mickey’s dream early on was to be a jazz guitarist. He went a whole lot further as one of R&B and early Rock n’ Roll’s go-to guitar gods. 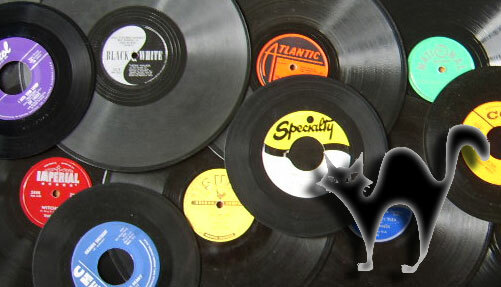 Along with being a renowned session guitarist, Baker also cut many solo sides for the Atlantic, Rainbow and Savoy Labels. And it’s HIS voice and NOT Ike Turner’s that’s heard on Ike & Tina Turner’s 1961 classic, “It’s Gonna Work Out Fine.” By the early ’60s, Baker had grown weary of the American music scene, so he headed over to Europe and settled in France, where he would remain for the rest of his life. 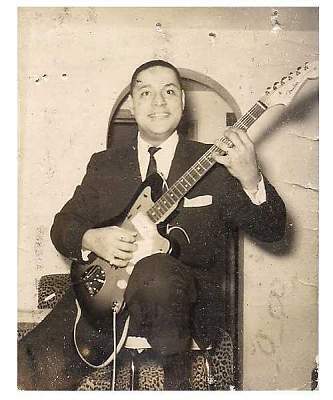 He had come a long way from the day in the late 1940s when he asked guitar great Pee Wee Crayton if you could actually make a living playing guitar? You can if you play it well and like no one else and that’s exactly what Mickey Baker did.